I've been checking my logs of pending reviews and lastly, these products were the last on my list and everything next are new babies. It was a shame not to feature and review these products on my blog because these oils have been very helpful for me this last months. These two are both massage oils. 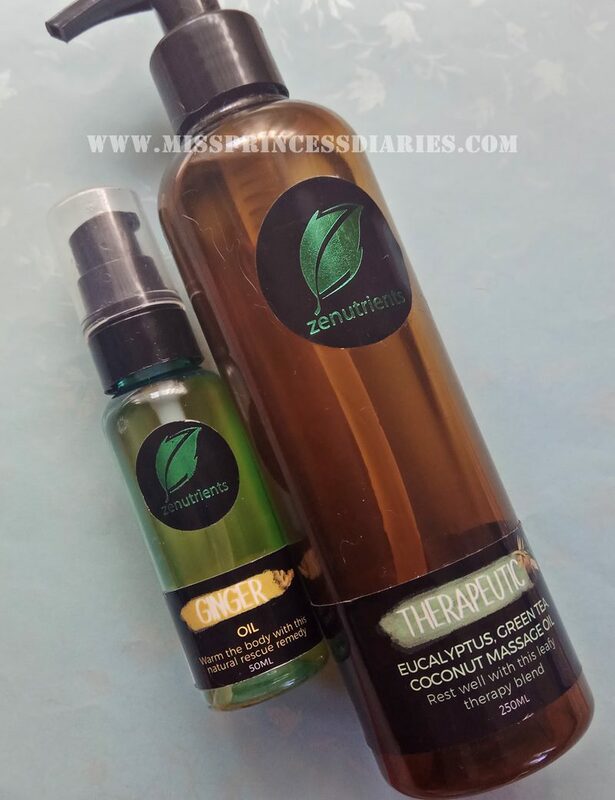 One is the Therapeutic oil which is a combination of leaves + coconut oil and the other one is Ginger oil. They were both helpful in a different way. 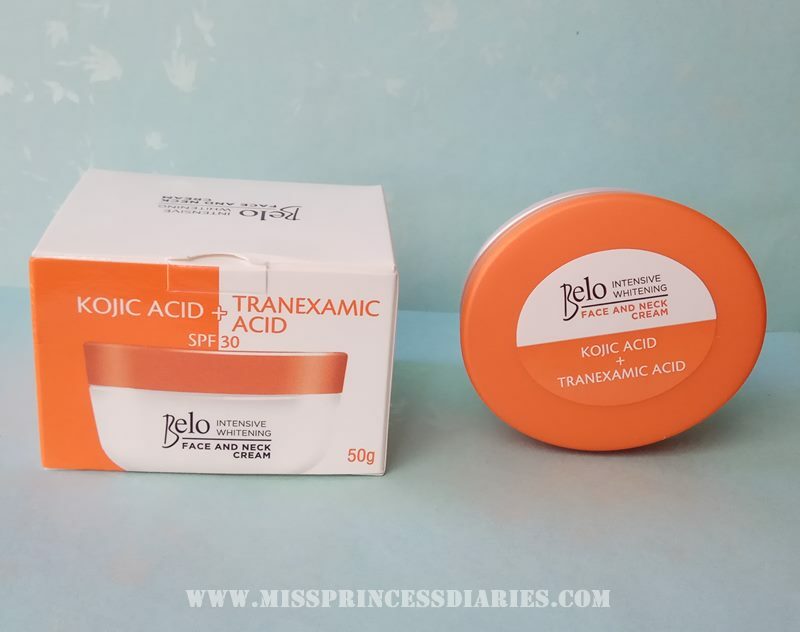 Product description: A luxurious, moisture-rich face and neck cream with the powerful combination of Kojic Acid and Tranexamic Acid that intensively whitens skin. 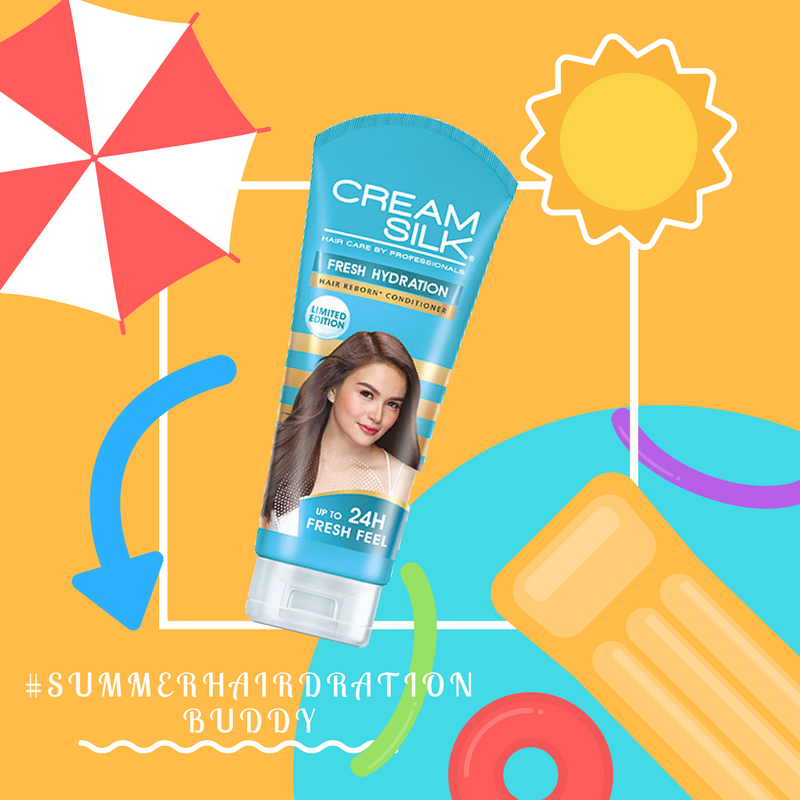 SPF 30 further protects against harmful UVA and UVB rays. I have another beauty cream to take religiously for some time. 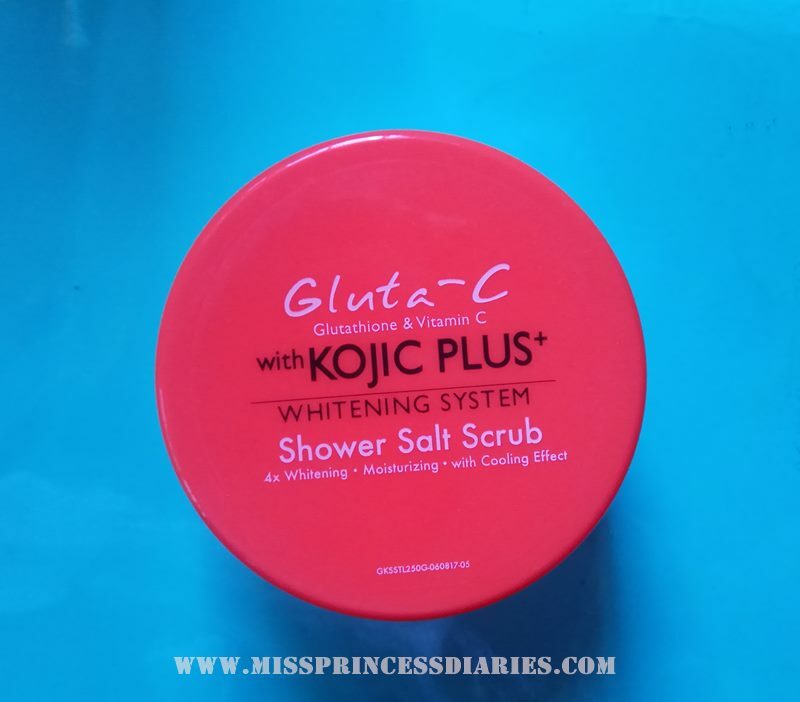 I honestly thought that this product is from Gluta-C because it reminds me of their salt scrub with the same orange colored tube. It is in a big 50 ml tube good enough for more than a month daily use twice a day. 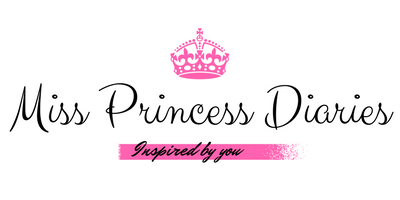 I think I am enjoying my story time here on my blog and would like to do more on this. It was one regular afternoon in the office, you have a patient with complaint of sudden some sort of back pain. You ask her if it was the first time she experienced that kind of pain on her back. She told you that she had this 2 years ago on the same spot because of some trauma. You've given her temporary relief and pain medication as told by the physician on duty. Then, you ask more of the information that you could get when she had that back pain before. 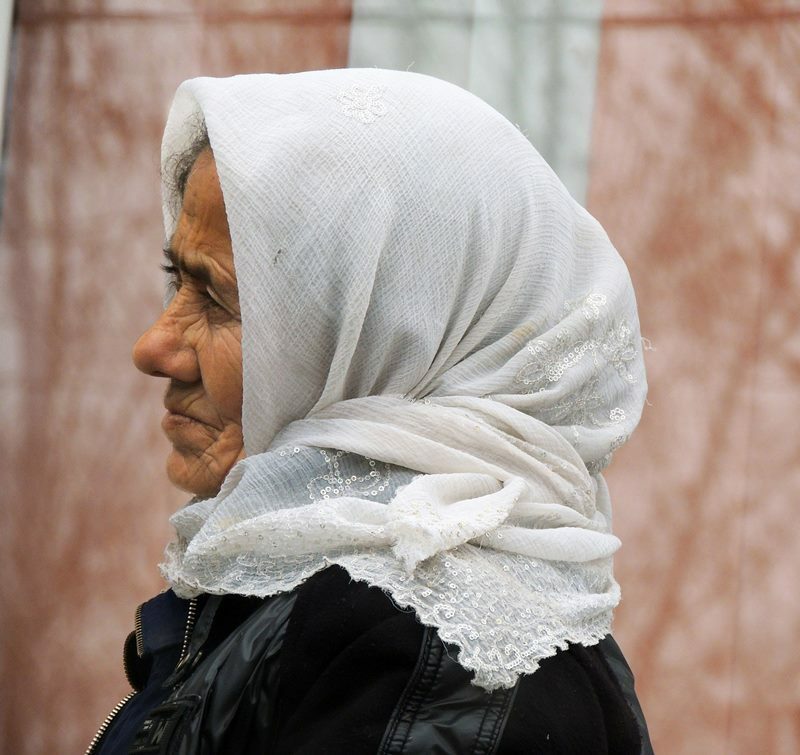 After quite some time, the pain wasn't getting less and she couldn't go back to work and needed assistance in walking. The MD decided to bring her to the ER fur further evaluation and treatment. Even if in pain, the patient remained solid as to not add extra stress to everybody. This is not a typical scenario in the office. You went with the patient in the nearest ER in a private hospital. As you went down the company car, you helped the patient with the driver to sit to the wheelchair in the hospital. Then, someone greeted you to assist on pushing the wheel chair to the right bed in the ER. One NOD, sitted in the front desk start to ask spontaneously typical general questions like,"Anong nangyari? Kailan pa masakit? May healthcard ba?". You answered his questions and add some information you believed he needs to also know. He was one of the senior nurse. You went back to your patient and she was assisted with a trainee nurse by taking her vital signs. No much talking happened, it was purely about her vitals. 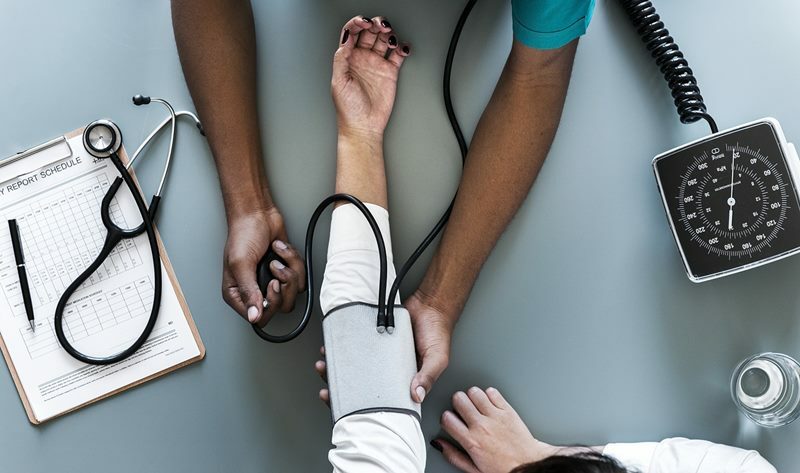 You didn't expect a lot with a nervous newbie nurse (you knew the exact feeling). Just some moments later, the MD came and start the standard consultation. After the consultation, the patient was given a urine collection cup and waited almost an hour for nothing. No other nurse came that time. Then finally, a nurse with a paper came and let the patient signed it. It was for the health insurance. Another half an hour past with no other updates (You felt something is not right going on, you kept your calm all throughout), the patient's relative arrived.You greeted her and the patient started telling short story of what had happened. The patient started talking about her sister to you. She said that she was also a nurse in the ER of that hospital before and she was now in the other institution working. She said how much dedicated her sister was as a nurse and even compared to nurses nowadays. You agreed at the back of your mind. The patient relative came back with a form for request of MRI. The patient filled it up and gave it back to the relative for submission. The patient's face became somewhat worried and said "Paano kaya ako makakapag MRI mamaya, and hirap tumayo at gumalaw. Masakit." She asked if she will be given any pain medication aside from the one she have taken at the office. You heard the senior nurse saying, "Pina-pa aaprove pa po sa card." Then, one nurse told him that it was already approved with the card. She was given another pain tablet and was skin tested by another IV pain medication. You remained silent, calm beside your patient. There came another patient next to the bed where you and your patient where in. You overheard the patient talking to another line on his mobile phone. He said, "Gusto ko magpa admit. Nahihilo at nasusuka parin ako. Kaya lang yung admission dito ang sabi malalaman palang kung covered ng card pagka-pa discharge na. Eh ayaw ko naman baka mamaya mag bayad ako, wala akong cash dito.."
Then, your patient was up for MRI. She was assisted by a male nurse with the wheelchair. The company driver texted you that he was already outside the hospital ready for you to pick up. You told some instructions to your patient's relative and bid goodbye. You walked out of the ER and you noticed all other nurse was looking at you as you step out. Being a nurse, our main purpose was maintaining a good communication with our patient. They say we are our patient's advocate. True enough. More than the skills and knowledge, I prefer to be a nurse with a compassionate heart. Because I think, healing is the process that our patient is going through but in the end, the in betweens are where they need us the most. Their cooperation and trust are the fruit of our good communication. It makes me sad to think that most of us seemed to be competing to be best in skills and knowledge, but actually poor in communicating in a deeper sense. I hope more than anything, we realized that what we are doing is more than what our body can do physically and mentally. We have an opportunity to touch and inspire lives especially in one of the vulnerable and crucial part of people's lives. Don't waste that. Another thing, we always see the quote, "We don't know what others are going through, be kind." One of the best quote I've known. We might already knew it, but still we don't realize that in our actions. We still have uncareful words and insensitive actions that we commit that gives an impact we don't know to other people. I don't say that we are perfect, but we also have to consider that what we thought to be okay, may not to others. We don't make conslusions on our side alone. There's always the other side of the story. Be kind always and you will not go out of track. 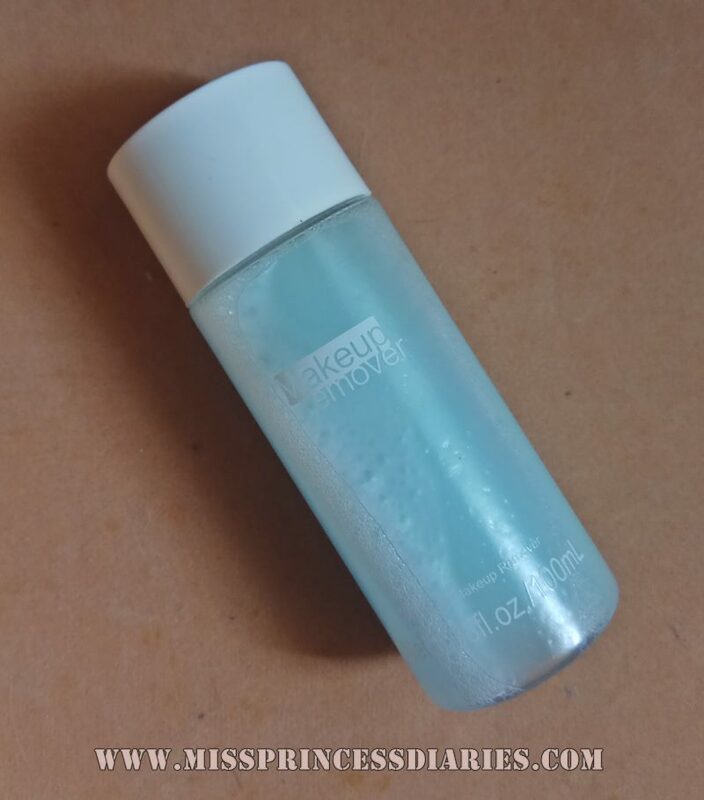 Here is my quick review on this new limited edition Cream Silk Fresh Hydration Conditioner. Have you tried it yet? You should! I knew for sure we experienced the same 'lapot' moments especially this time of the year because the heat was just 'ugh!' too much. We easily sweat, we wanted to take a bath just like how many times we eat, and we just have many out to somewhere trips under the sun. In short, it is Summer Season and it was so freaking HOT in PH. Okay, let's not over emphasized it more. 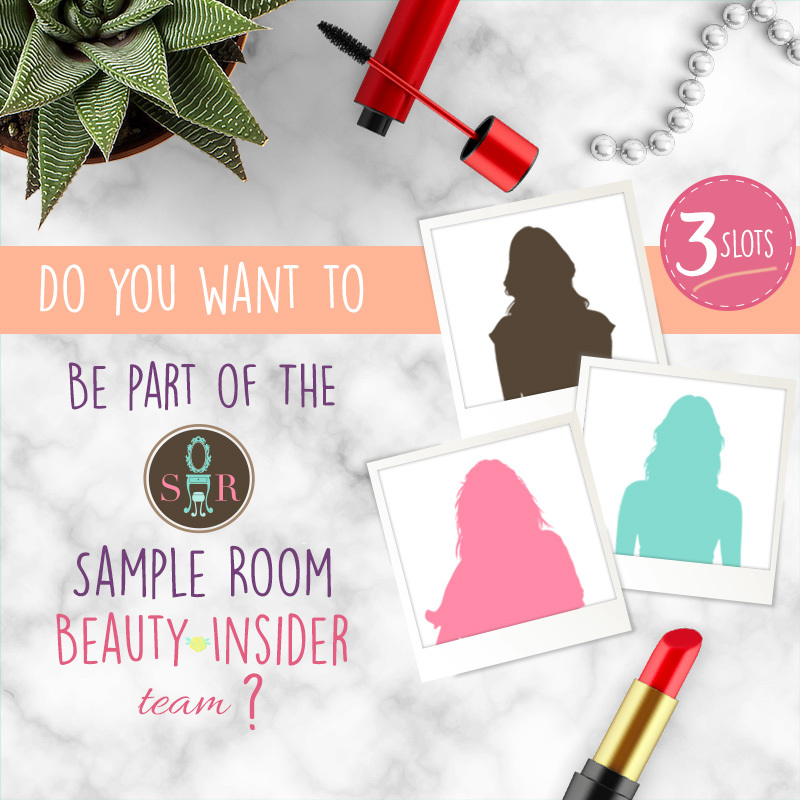 I Want to Become Sample Room's next Beauty Insider! For this year, Sample Room opened 3 slots for aspiring beauty insiders. I've been one of the roomies who tried my luck two years ago, but still my dream to be part of Sample Room will not stop me from trying. 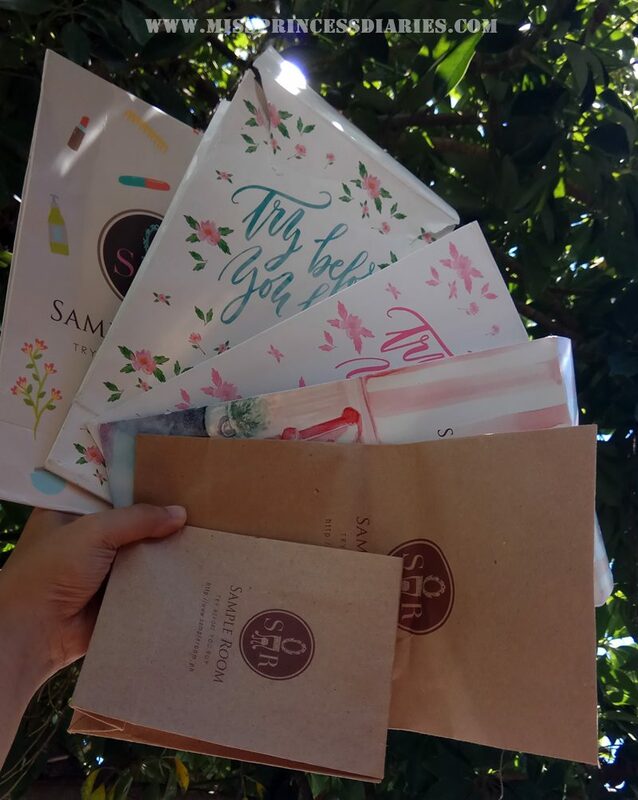 I've been a certified roomie for the last 4 years (just sometime ago since I started my blog) and Sample Room became my consistent partner in trying out different products. 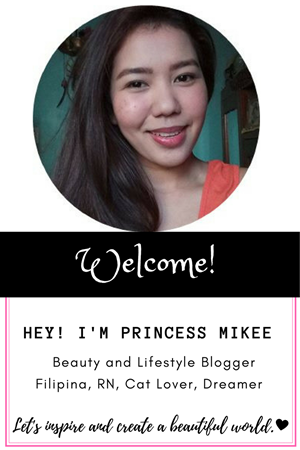 My beauty insights contributed a big part to my blog which became my outlet for tons of (beauty) reviews. 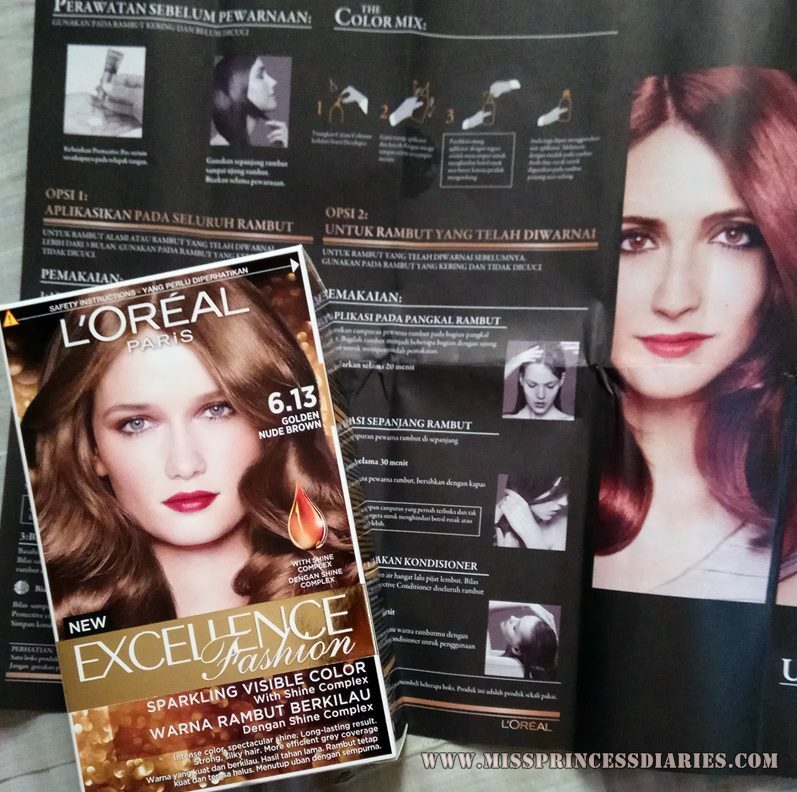 As a consumer and a blogger at the same time, I got to jive with the different approach Sample Room have offered. Why do I want to become Sample Room Beauty Insider? I want to be the next Sample Room Beauty Insider because I want to share more of my thoughts about new and upcoming products through my channels to help others find the right products for them. Summer is officially announced here in the PH and we expect drier days coming. Everyone could feel the real heat even if you're just at home trying to chill. I found an affordable thirst quencher that will help me endure the heat at the comfort of our home. 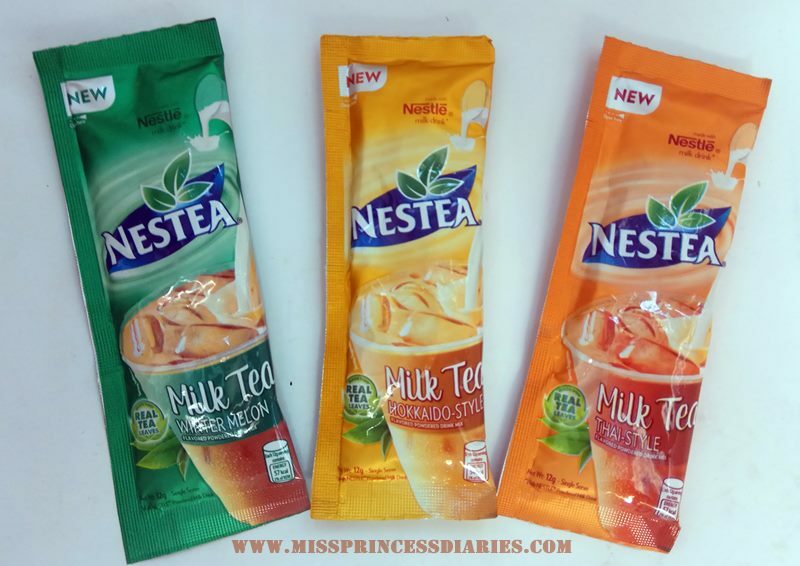 It was these Nestea Milk Tea variants. I heard about these since mid last year and had made a trial sip from a collegue by that time. It was just like the Milk tea that I usually bought in some kiosk except that this only cost me around 12 pesos (11 point something actually) per sachet. WOW! It was just later that I found that it was available in 3 different flavors! The usual flavors that we used to see on Milk Tea shops. It was in Hokkaido, Thai and Wintermelon. I am not a big fan of Milk Tea, but I enjoyed once in a while sipping a tea particularly when served cold. How was your April so far? 2018, don't make it too fast. 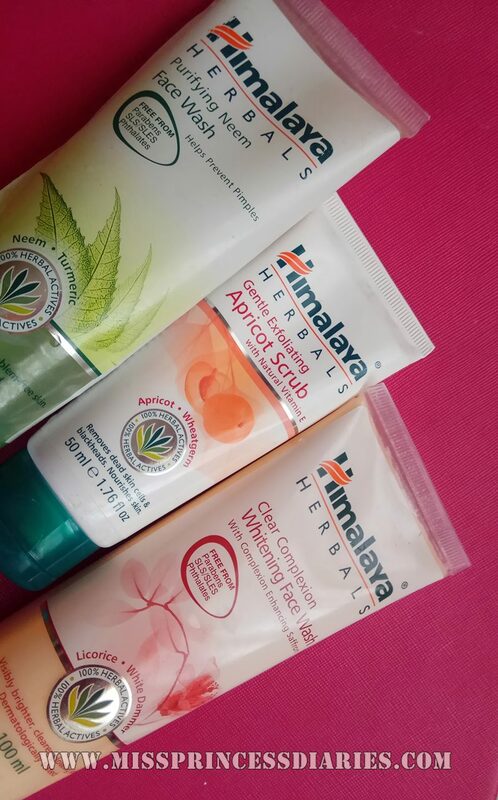 Today, we are up for safe and natural facial care alternative: Himalaya Herbals Facial Care products. 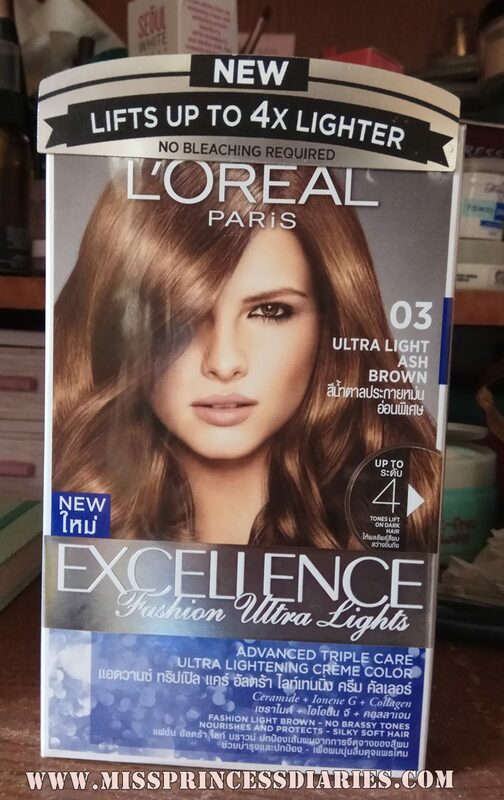 I just learned about this brand because of my samples from Sample Room. This brand offers diverse range of products for health and personal care. As their brand implies, they developed them using nature's wealth. They made Ayurverdic products, one that is formulated with the use of herbal compounds. 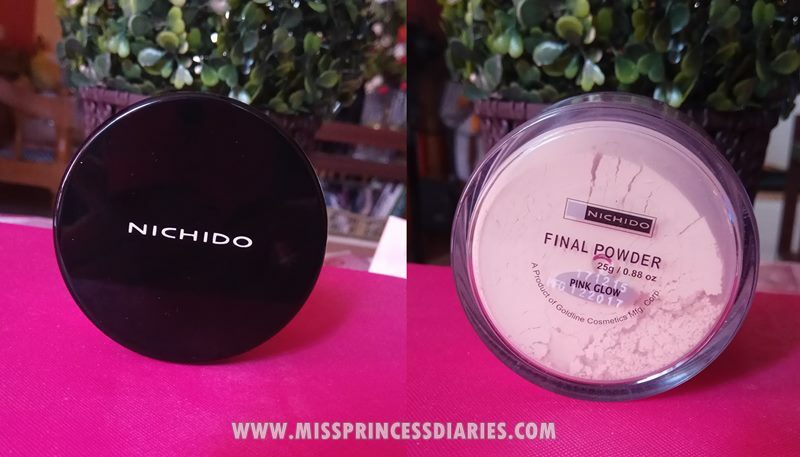 I've seen this Nichido loose powder way before I was in college from my classmates back then who are using it. I can see its good potential, but never got one for myself (I don't interest in make-up at that time) and even I started my make-up enthusiam I never got a chance to try one. Finally, got my hands to one. 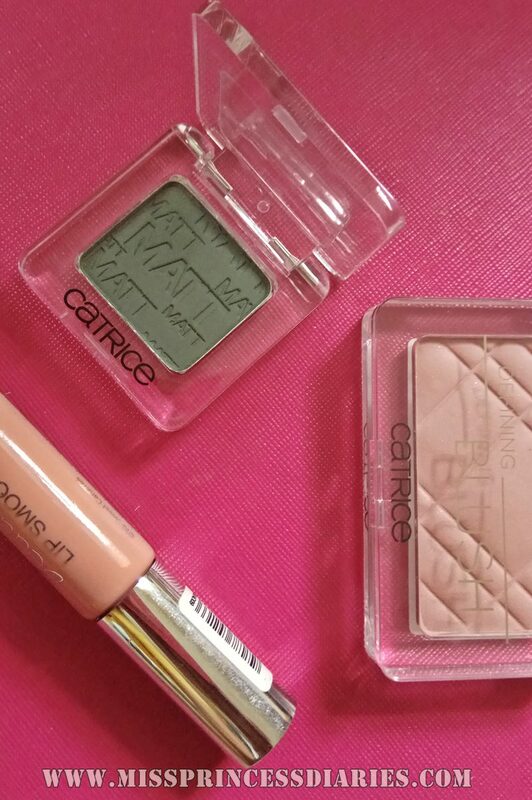 It helps to set make-up with powder for an added lasting effect especially for those who has oily face.